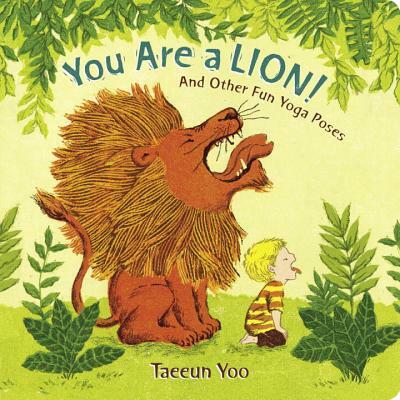 Taeeun Yoo (www.taeeunyoo.com) received her MFA from the School of Visual Arts. She has illustrated several picture books, including Only a Witch Can Fly (by Alison McGhee) - a New York Times Book Review Best Illustrated Book of the Year. She lives in New York City.